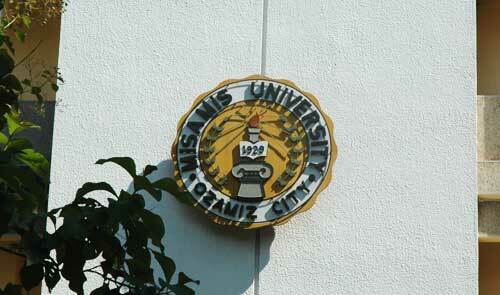 Misamis University is deeply dedicated to teaching students to become actively engaged learners. Hence, faculty members uphold the principles of outcomes-based education and provides the necessary guidance as students take responsibility for their own learning. The goal of Misamis University for quality education is ensured by the high commitmentof the adminstration, faculty, staff and students to adhere to policies, maintain good practices, and engage in continuous evaluation geared toward the holistic development of the institution. The well-functioning quality management system as the backbone of the University provides the necessary directions in its structures, procedures, and responsibilities.